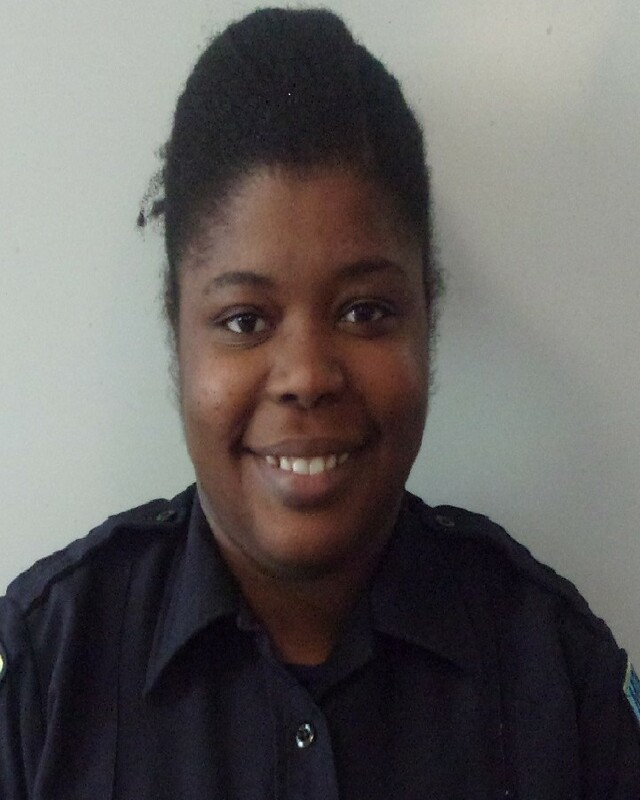 Police Officer Ayrian Williams was killed in a vehicle crash while responding to assist another police officer at approximately 6:45 p.m.
She was travelling on the 1700 block of South 8th Street when another car pulled out in front of her. She attempted to avoid striking the car, but her patrol car entered a culvert and then went airborne, colliding with a tree. She was transported to St. Francis Medical Center where she succumbed to her injuries. Officer Williams had served with the Monroe Police Department for six months. She is survived by her mother, brother, two sisters, and grandmother. Rest in peace Officer Williams.